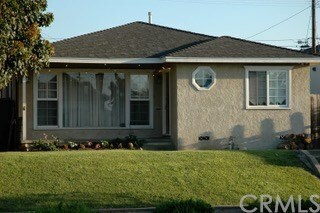 Cute bungalow with 3 bedrooms and 1 bath. Zoned LARD2 per assessor. Buyer is advised to check with the City regarding building requirements.